The reason why cells are small is because it is necessary to get important materials and harmful materials out quickly. Electron microscopes increase magnification, and improve resolution (ability to see details). However, a downside is that you can't actually observe living processes in action. Which of the following concerning the nucleus is NOT true? Which of the following concerning ribosomes is NOT true? 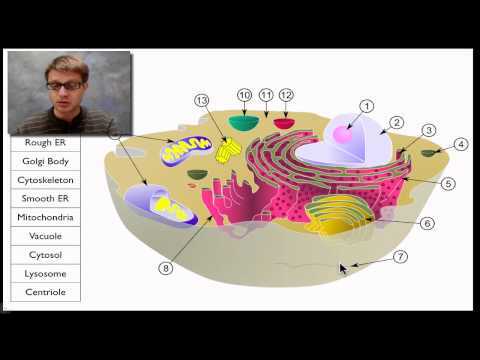 Rough ER is connected to the nucleus and has ribosomes attached to it. Microtubles and microfilaments help provide support for the cell. Which of the following is NOT true about the mitochondria? In which part of the body would you expect to find a large number of lysosomes?